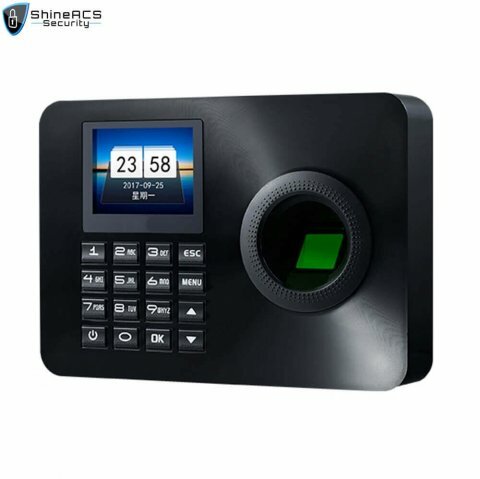 Time attendance access control device: also called fingerprint access control & time attendance system device, it is mainly used for company attendance management of employees. 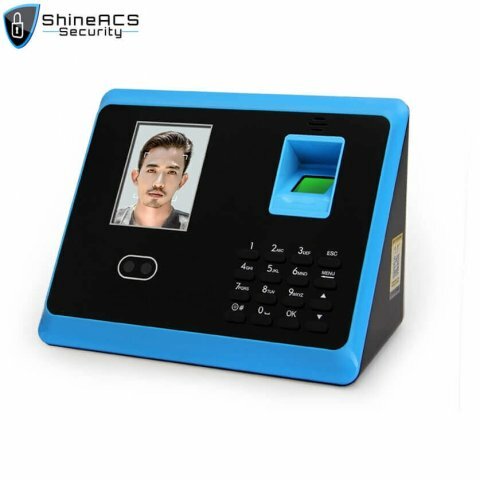 The access control installation on the company’s door can effectively prevent outside salesmen from entering the company to disrupt office order, and can effectively prevent outsiders from entering the company and ensure the safety of the company and employees’ property. Advantage：It can effectively track whether employees are leaving. The time attendance management software can be used for attendance without a clock, the attendance results are more objective and fair, and the statistics are fast and accurate.